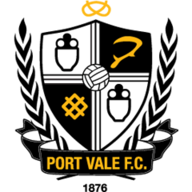 Highlights of the Sky Bet League Two match between Port Vale and Lincoln City. 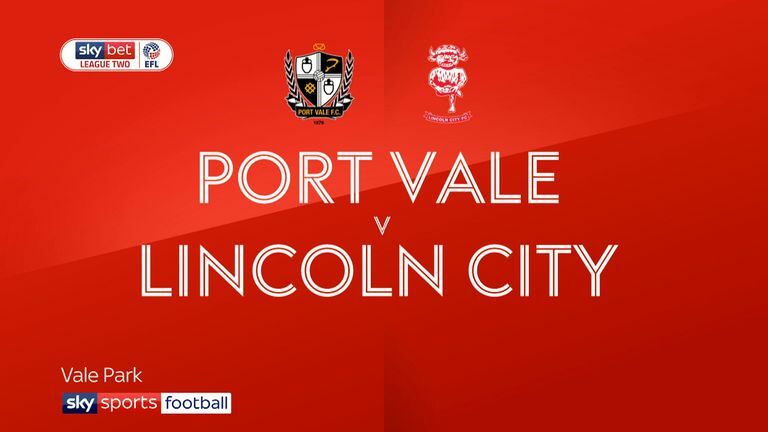 Sky Bet League Two leaders Lincoln produced a scintillating display to win 6-2 at Port Vale. Lincoln led after just three minutes when Harry Toffolo's low corner from the right was met by Harry Anderson's driven shot, which beat goalkeeper Scott Brown at his near post. Shay McCartan doubled the Imps' tally with 38 minutes played, after jinking his way past Vale's defence to drill into the far corner. Danny Cowley's side increased their lead on the stroke of half-time after Matt Rhead's flick-on from a throw in was headed into his own net by home defender Leon Legge. Michael Bostwick soon made it 4-0 after the restart when he bundled into the net on 48 minutes after Bruno Andrade's corner was glanced across goal. Tom Conlon struck a free-kick into the top-right corner for Vale three minutes later to reduce the deficit to three goals. 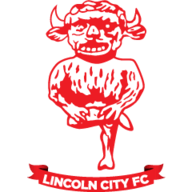 Scott Wharton's 77th-minute header restored Lincoln's four-goal cushion before James Wilson headed in a sixth from Andrade's corner. Ben Whitfield netted a stoppage-time penalty for the hosts, who suffered their third straight league defeat.